The Japanese tsunami may have taken its victims, including the Tokyo Motorcycle Show but the capital’s Motor Show is still on. 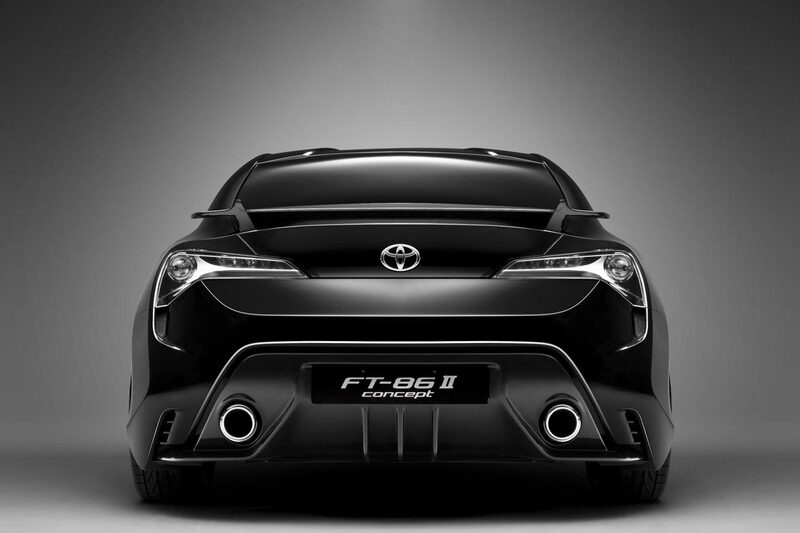 Going one better than that, the Tokyo Motor Show will premiere the long rumored and awaited Toyota FT-86 sports car. 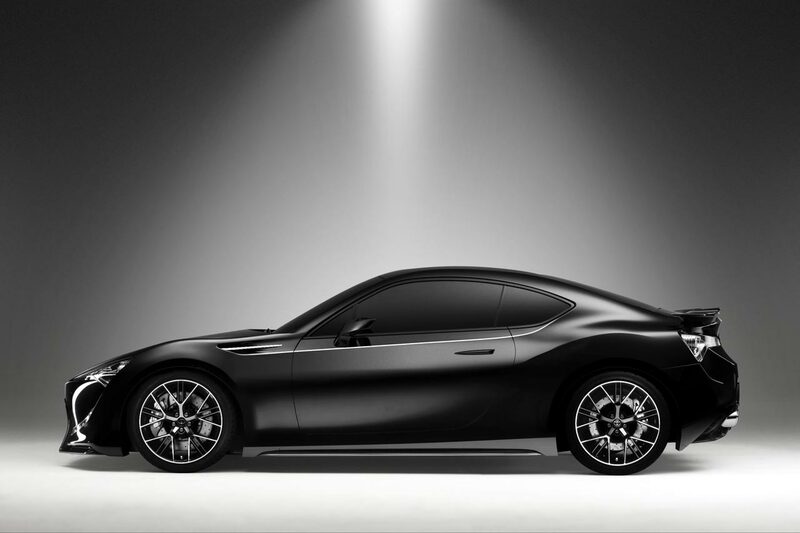 Even more impressive than that, the Toyota FT-86 will be present at the Tokyo Motor Show in its final production shape. In this case, the Toyota FT-86 is definitely going to feature all sorts of enthusiast desirable specifications. The 2 liter engine teamed with a manual six-speed gearbox, rear wheel drive and the lightweight sports car construction are all going to make the FT-86 great. At this point you’d have to admit that the actual production version of the Toyota FT-86 will either be a great car or a huge disappointment. It seems like Toyota have gotten to the point where they irritated most of the people who still look up to the heritage of the 2000GT. 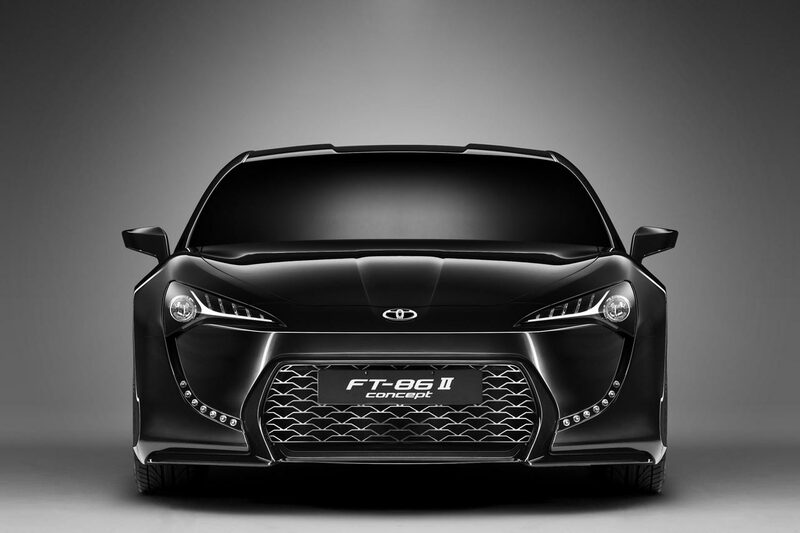 As it is, the latest version of the promised sports car is the Toyota FT-86 II Concept and it still holds one great promise. Toyota could once again make a car with a great impact on the world, especially after their recall fiasco.